Anticipated graduation for first-year students is June 2020. Carly Anderson received a bachelor of science in architecture and project management from Portland State University. Her undergraduate program was a journey of explorations and discoveries, allowing her to hone her strengths as a designer. 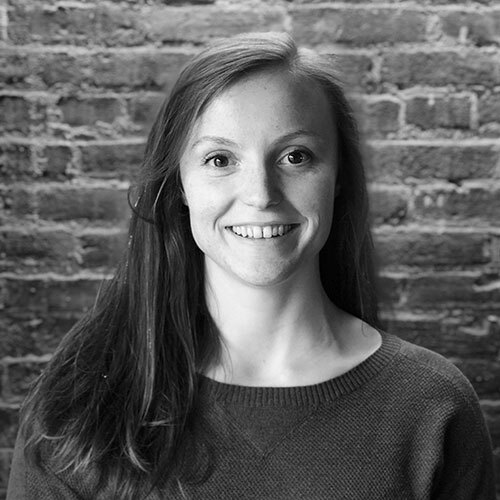 She has gained a heightened understanding of product design in projects associated with her architectural studies. Originally from Salt Lake City, Utah, she spent her entire upbringing exploring the outdoors. She plans to further her career in design by creating and innovating for the present-day explorer to help inspire others to get outside. 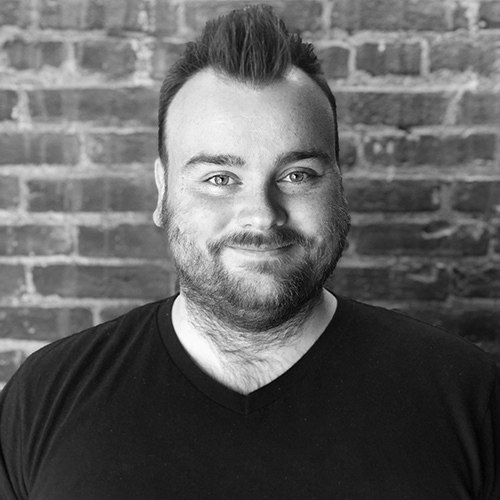 Oli Bartoszek is a systems-focused designer with a wide range of project management skills that can be traced back to his time studying business at Ryerson University in Toronto, where he earned his bachelor of commerce. 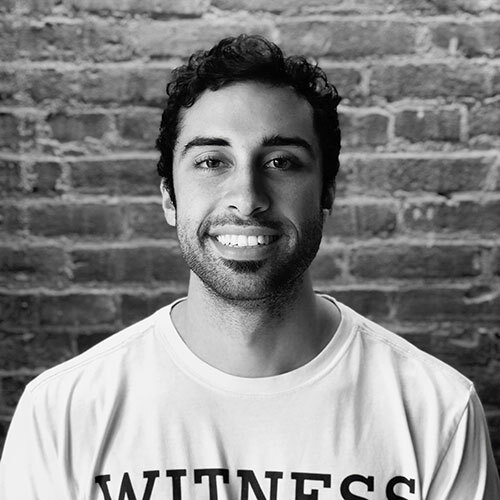 Upon graduation, Oli spent several years freelancing as a design and branding consultant where he refined his understanding of web development, apparel manufacturing, retail, and event planning. As a distance runner passionate about our environment, he is now determined to advance sustainability standards within the sportswear industry. Chrissy Bettencourt graduated from Dartmouth College in 2013 with a BA in engineering modified with studio art. She has been working in the footwear industry for five years, designing shoes for the San Francisco-based start-up brand, PLAE. She is interested in research and design innovation for footwear with a focus on injury prevention and performance for everyday athletes. 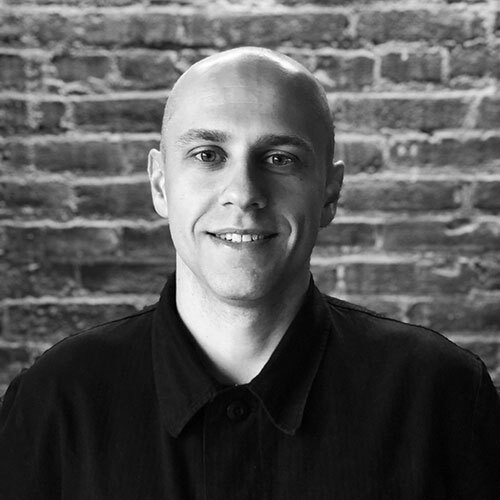 A native of Woodbury, Connecticut, Max Brazo received a bachelor of arts in industrial design from Rochester Institute of Technology where he was recruited to play soccer. 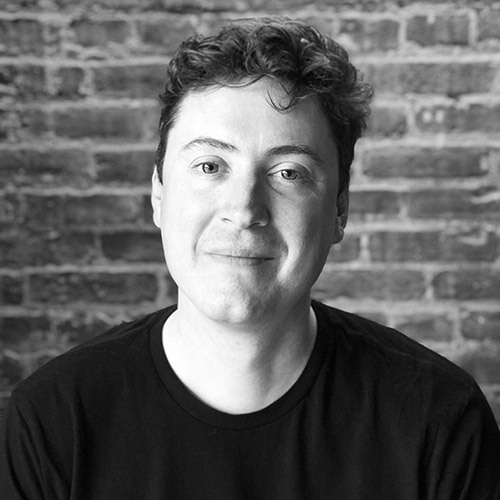 Having specialized in many different areas of design, from producing curtain-wall systems for major high-rise projects in New York City to working in a small industrial design studio, Max has gathered both the knowledge and skills needed to become a well-rounded creative professional in numerous design disciplines. Looking to blend his passions of sport and design into a definitive career within the sports product industry, Max is interested in continuing to develop as a designer and pursue possibilities here in the Pacific Northwest. Brendon Brogan, a Michigan native, received his BFA in graphic design from the Minneapolis College of Art and Design in 2007. After spending time in the Twin Cities working for the branding studio KNOCK and advertising giant Carmichael Lynch, his passion in cycling was reignited. Brendon has since spent 10 years working in the bike industry as a mechanic, shop manager, and most recently as an inside sales and technical service representative at Shimano, North America. This passion for cycling has taken him from Minneapolis to New York City, then from New York to Los Angeles, and finally from LA to Portland, where he will receive his master's degree in sports product design. Once completed, Brendon will continue to innovate and empower cyclists for decades to come. A self-professed sneakerhead, Yitong Deng has a bachelor of fine arts in product design from Shanghai University of Engineering Science. He is also a Pensole alum, placing second at the Pensole Kickskamp in Shanghai China (2017). 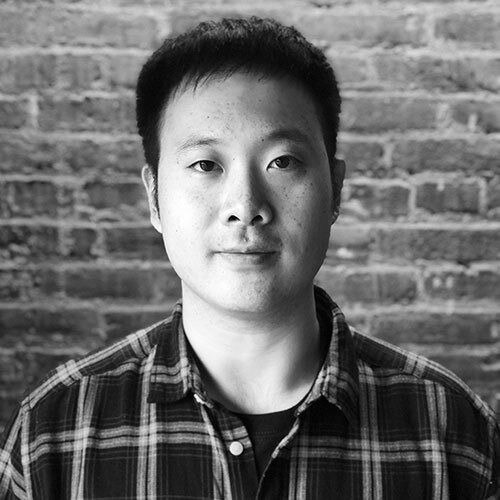 He has interned at Junao Intelligence Technology Co. Ltd., a footwear company based in Shanghai, as a designer and developer. His latest sports project was a collaboration with Mi. He looks forward to working as a footwear designer. 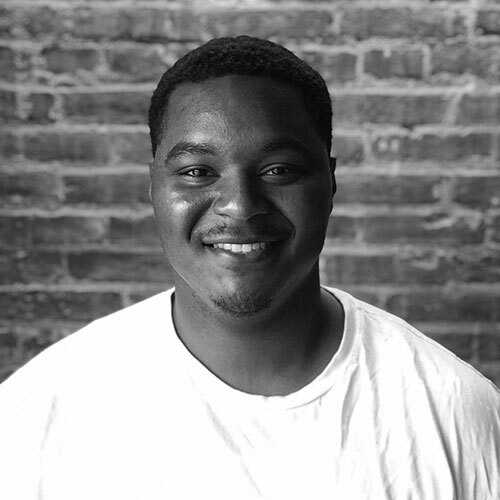 Jarrett Gilmore received a bachelor of arts in industrial design from the University of Louisiana at Lafayette in 2017. 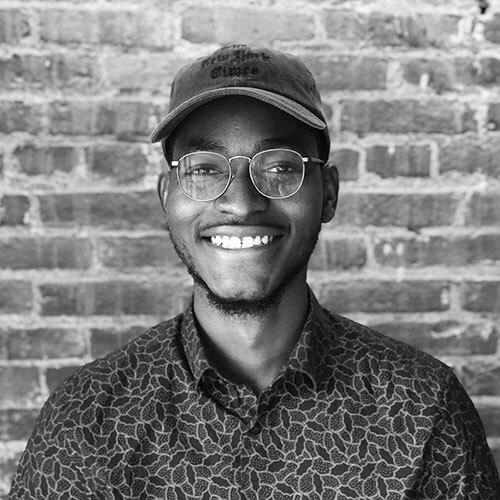 This Albany, Louisiana, native first found out about industrial design from a close friend he met at his freshman orientation, and the rest is history. Jarrett has experience working in the fine jewelry design industry. He also has contract industrial and graphic design expertise. He is well versed in many prototyping methods such as woodworking, welding, forging, and sculpting. Given his passion for design and contact sports, Jarrett is interested the innovation of protective equipment, wearable technology, and footwear. He wants to use what he learns from the Sports Product Design program to impact the future of equipment and footwear design for intense sports such as football, hockey, and the many types of racing. Charbel Houinato is a student from Benin, West Africa. He received a bachelor of science in industrial design and a minor in interactive design and media at Thomas Jefferson University. 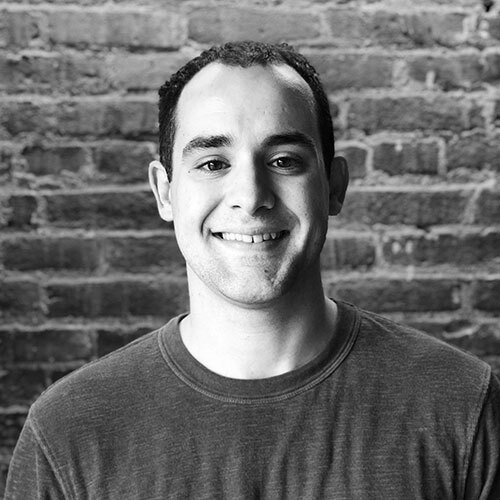 Throughout his undergraduate education, Charbel has had the opportunity to work on several company-sponsored projects with companies like Target, Umbra, Johnson & Johnson, Federal Mogul, and Comcast Xfinity, which allowed him to become fluent in the design process. Currently enrolled in the Sports Product Design program at the University of Oregon, he is learning to design products that can provide performance benefits for the next generation of athletes. He has recently joined the UO’s production team with interest around motion graphics and interactive media. A graduate of McGill University, Emily Karolidis received her bachelor of science in kinesiology in 2018, with honors specialization in biomechanics. Interested in the applications of her research on the mechanisms of induced muscle fatigue, Emily seeks to bridge the gap between human performance research and product-based innovation. With this strong background in the biological sciences, Emily designs to overcome physiological limitation, sustain mechanical capacity, and better prevent injury. Born and raised in the Twin Cities, Sarah Klecker graduated from the University of Minnesota, where she studied apparel design and studio art with a minor in product design and competed for the Gophers on the track and cross-country teams. She became interested in sports product design as a way to combine her lifelong passion for sports with her affinity for art and creative problem solving. 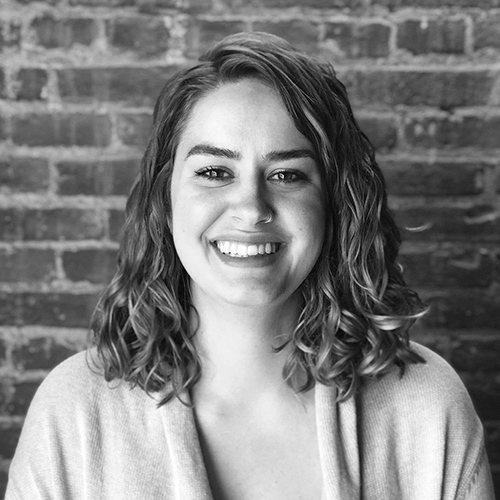 While an undergrad, Sarah worked as a contract designer for Target where she helped with trend research and design for everything from children's clothes to women’s ready-to-wear. She hopes to begin a career in sports apparel design upon graduating from the program. Xiao Li grew up in Beijing China. He trained in professional shot put and discus when he was a young child. He has carried his passion for sports throughout his entire college life, where he participated on the track and basketball teams. He completed a bachelor's degree in fine arts in China, and received a master’s degree in arts management at the University of Oregon in 2016. The Sports Product Design program has offered him the perfect opportunity to combine his experience as an athlete, his artistic skills, and his passion for sports. He is interested in exploring performance apparel innovation and technology for sports footwear. Jenny Null completed her BS in mechanical engineering with minors in math and fine arts at the University of Missouri, Columbia. 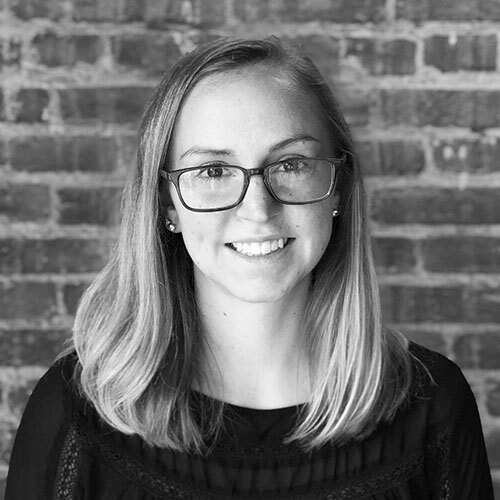 Since graduating, she has held construction project management and project estimator positions at contracting companies in the St. Louis, MO, area. Jenny enjoys adventure travel and made the decision to pursue sports product design while training for the Inca Trail trek to Machu Picchu. The right gear made the four-day journey unforgettably amazing. After completing the program, she plans to combine her love for the outdoors with her technical background to develop gear for other adventure seekers. Nate Roese received his bachelor of fine arts in graphic design with a minor in product design from the University of Minnesota. He also pursued a collegiate career in track and field for the University of Minnesota and was named a two-time All-American. Nate’s enthusiasm for design and athletics was realized at a young age, so the blending of the two passions were only natural. He is interested in footwear and apparel design with a strong focus on sustainability and innovation. After earning an undergraduate degree in studio arts at Wesleyan University, Jessie Silbert began her career with an internship at Zac Posen, followed by design positions at Peter Som and Yigal Azrouel. She also spent six years designing women’s ready-to-wear at Coach and three years as a senior sportswear designer at Ann Taylor. Jessie’s interest in science and love of creating also led to the 2011 launch of her own company, Celestial Buddies, LLC, a thriving line of educational plush space toys. When not designing, Jessie trains and competes in marathons and triathlons and has designed the uniforms for her New York Triathlon team. 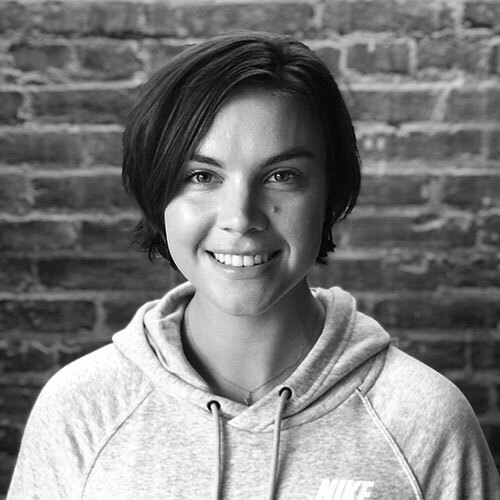 From her perspectives as both athlete and designer, Jessie hopes that the Sports Product Design program will provide opportunities for her to design performance products that help women lead strong, healthy, and active lives. Jessamy Taylor graduated from Johns Hopkins University where she majored in mechanical engineering, focusing on biomechanics. Growing up in Forest Grove, Oregon, she discovered a passion for making things and for outdoor sports. She hopes to incorporate these interests and her technical ideation skills into a career in adaptive or rock climbing equipment innovation. 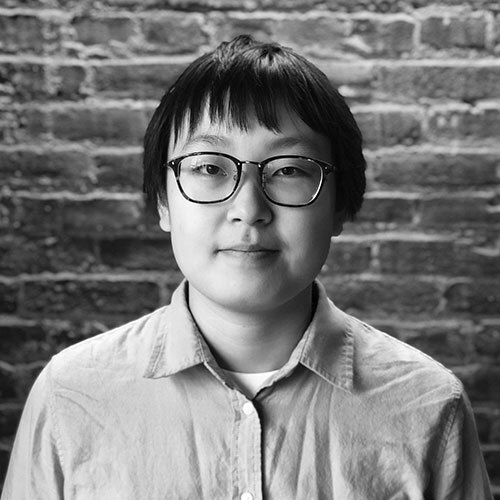 Yu Zou received a bachelor of science in economics with a double major in studio arts from Tulane University in 2018. She joined the Sports Product Design program to further her knowledge of sports products and develop her skills as a designer. She is interested in experimenting with new materials and technologies, while integrating functional, practical, and aesthetic design. 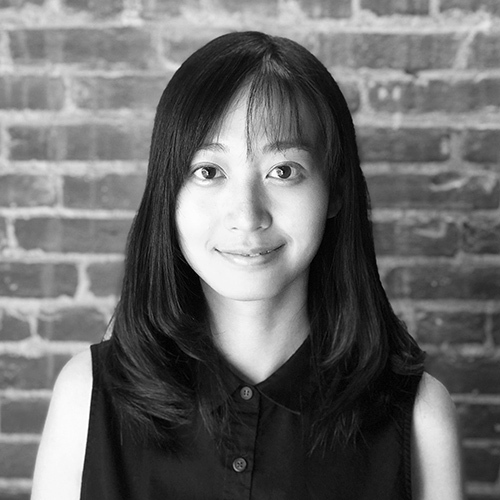 With her background in data analysis, Zou also envisions utilizing the scientific method to help create sports products that truly satisfy athletes’ needs. Anticipated graduation for second-year students is June 2019. 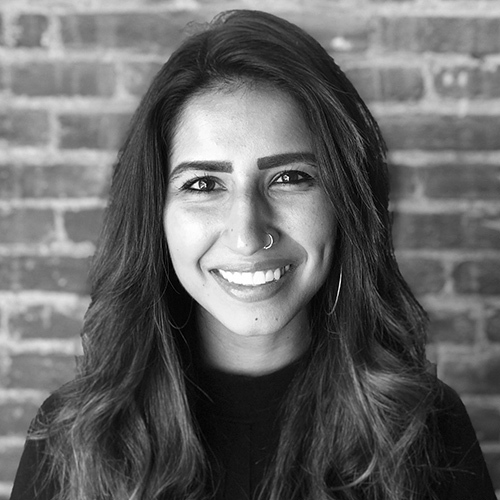 Natasha Anand is a native of northern California and completed her BA in philosophy of ethics at the University of California, Santa Barbara. 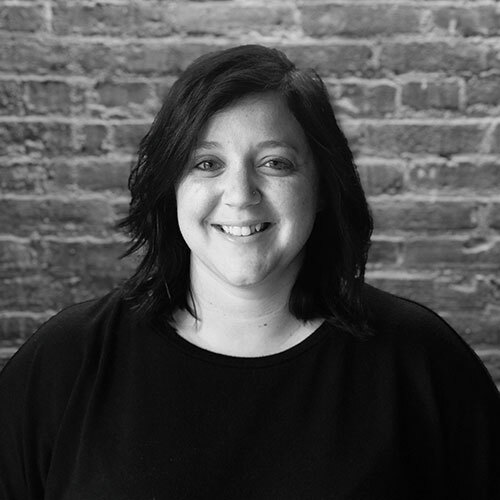 Natasha has several years of experience in brand strategy and product management experience, with work spanning from early-stage start-ups to corporate roles. 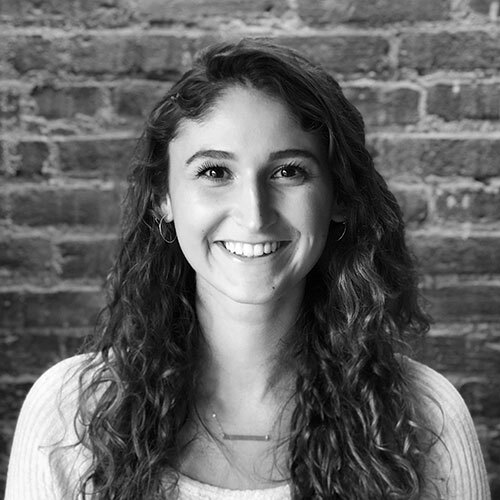 As a highly driven industry professional, Natasha has found great passion in creating and delivering impactful and innovative product as a product line manager for footwear at Cole Haan in New York City, Crocs in Colorado, and as a current contributor to Color Design at Nike. 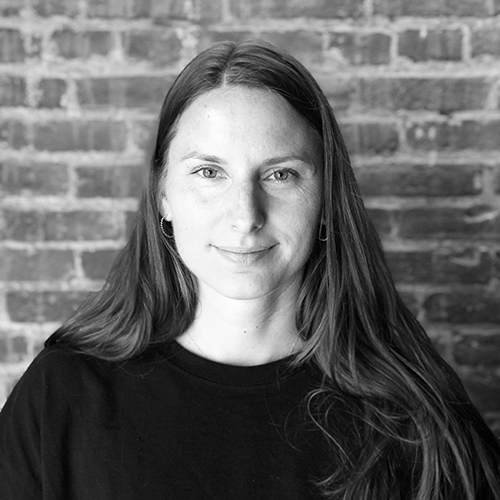 Natasha sees design as emotional, cogent and rebellious, epitomized by her enthusiasm for the action sport industry. With that in mind, she plans to use product design to elevate opportunities for women in sport and to create equality for all athletes by bringing forward disruptive solutions that have a positive impact on the world. In 2018, Natasha was part of a UO team that won the world’s first Adaptive Wetsuit Design Competition, hosted by Create4 and Reef SA. Nick Cantrell received his bachelor’s in product design with a minor in business from the University of Oregon in 2017. 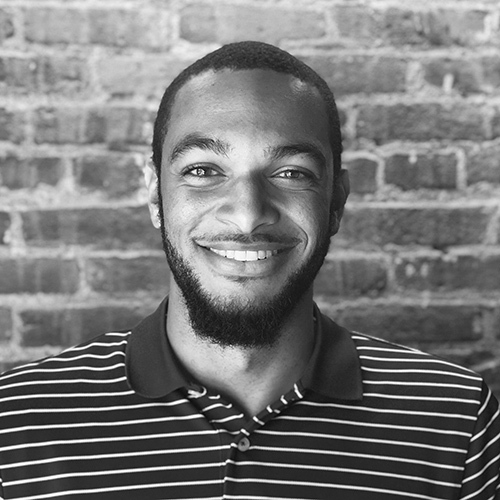 His experience ranges from starting his own business in the automotive aftermarket industry to working on the Innovation team at Under Armour in Baltimore Maryland. 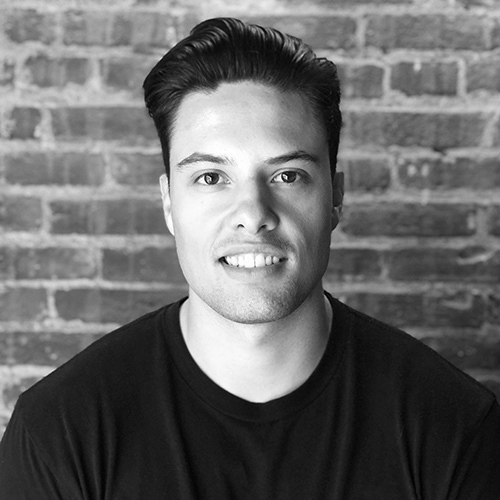 Nick has a strong passion for footwear design utilizing his skills in drawing, 3D modeling, and prototyping to formulate and test creative solutions for athletes. Nick was also part of the UO team that won the world’s first Adaptive Wetsuit Design Competition, hosted by Create4 and Reef SA. Sandeep Chandrasekhar, a Bay Area native, graduated with dual bachelor's degrees in economics and broadcast journalism from Boston University. He worked for four years in sports media in Los Angeles, San Francisco, and New York before working with sports products. 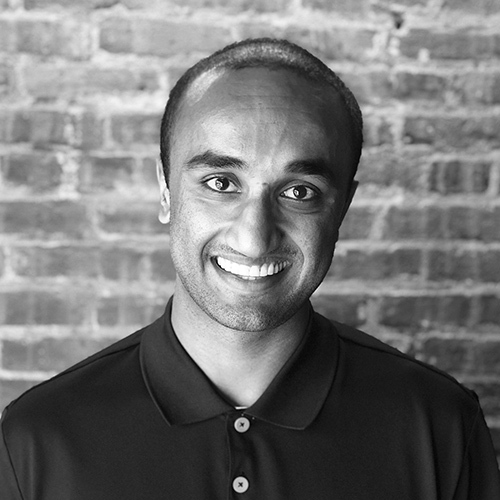 Upon graduating from the Sports Product Design program, Sandeep hopes to work in a start-up environment that merges product design with science, technology, and human performance. Gary Corr hails from Gourock, Scotland, and has always had a passion for technology and design. He completed a bachelor’s in engineering in product design engineering at Glasgow University and the Glasgow School of Art. He then continued his studies at Strathclyde University in digital creativity. Gary is interested in designing products that help people of all skill levels live better lives. Olivia Echols graduated with a bachelor of science in apparel design from Oregon State University in 2013. Following school, she worked at Nike, Inc. in Apparel Innovation as a material R\researcher and innovator. Olivia is interested in merging her materials knowledge with her design and making skills. 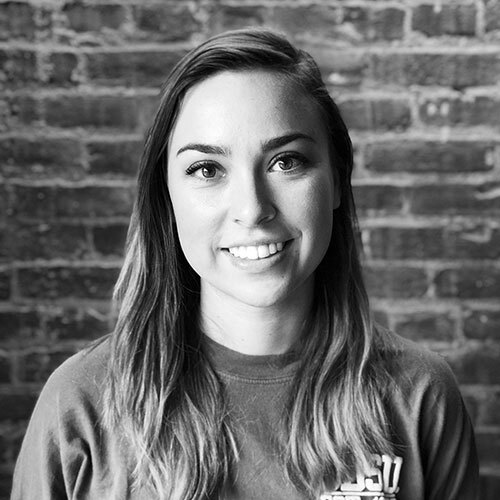 Upon completing her degree, she would like to design the next generation of performance apparel for women. In her first year of the Sport Product Design program, she was selected as one of the top 10 finalists of the inaugural Woolmark x Adidas Performance Challenge. Kevin Hawkins journeyed from North Carolina where he received degrees in mechanical and bioengineering. He worked as an engineer in innovation for Adidas. At the University of Oregon, he was involved in the Size North America body scanning study, collecting 3D scan data from Pacific Northwesterners. With an interest in bridging the gap between engineering and design, he plans to pursue a career in footwear or equipment innovation upon completion of the program. Christel Thue Høgsted received her MA in fashion design from Designskolen Kolding (2009), and has since trained at the French fashion houses Chloé and Christian Dior Couture in Paris. 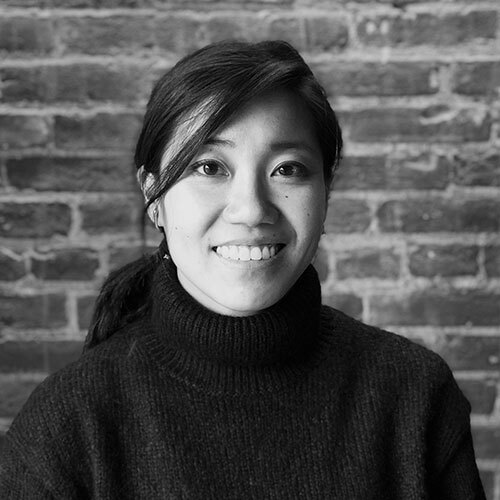 She has worked in various creative fields including as an apparel designer for WoodWood and Baserange, a costume designer for the Uppercut Dance Theater, and a tableware product designer for Michelin-starred restaurant Noma. Her ceramic work has received recognition throughout Scandinavia and has been published in lifestyle magazines: RUM International, Elle Decoration, Space Magazine, Politiken, and Cover. Her work has been awarded by Vitra and the Centre Georges Pompidou at Interieur Design Competition and has been repeatedly funded by the Danish Arts Foundation. Her education at the UO is entirely funded by Danish Scholarships with a majority from the Denmark-America Foundation. She is passionate about women´s sports apparel and aims to work within the innovation space in a corporate setting following her graduation. Wan Man Chan earned her bachelor of arts degree in fashion and textile (intimate apparel) from Hong Kong Polytechnic University in 2017. While pursuing her degree, she worked at a global sportswear and intimate apparel design consultancy as an assistant designer. She also completed a design internship at Crystal International Inc., in Zhongshan, China with a focus on lingerie. After her first year in the UO Sports Product Design program, she spent a summer working as a technical design intern at on the Nike Swim brand for Perry Ellis International in Portland. 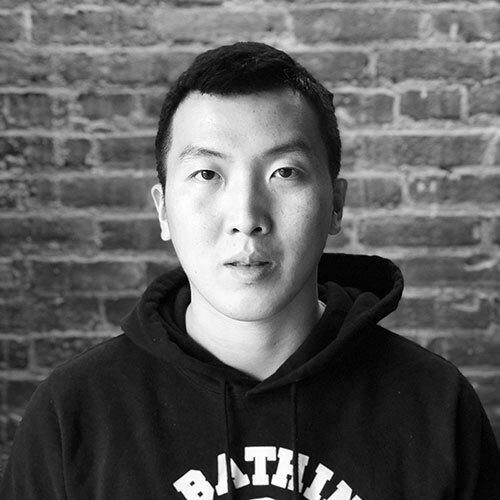 Wan Man intends to pursue a career as a sports apparel designer with a focus on bodywear. Outside of work, she loves to play piano and travel.